The health and mental well-being of those who are bound to lead a sedentary life are not too bright. 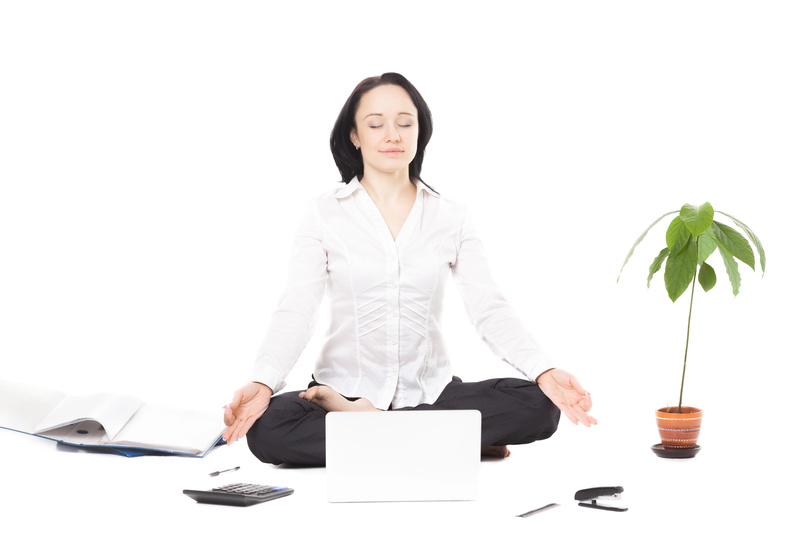 Spending hours on end sitting hunched behind work desks, or lounging at home is harmful, and even a short activity and/or meditation session can prove to be beneficial in the long run. 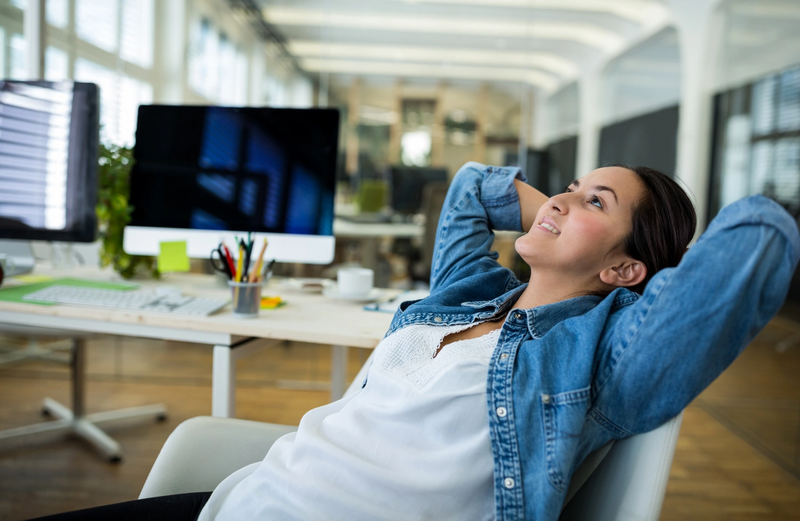 Incorporate this 10-minute, behind-the-desk mindfulness practice into your daily schedule, and see how your awareness and productivity increases, plus, you’ll feel refreshed! Well, behind-the-desk part is more of an indication that you can practice it virtually everywhere, even as you’re high above the ground in a plane seat - as long as you’re comfortable and won’t be disturbed. But let’s imagine you’re at work for starters, so feel free to leave the room you’re working in. Look for an empty and preferably quiet conference room, meeting room, or a lounge room, if your office has one. If that’s not an option, during your lunch break, stretch your legs and leave the building to go sit in your car. 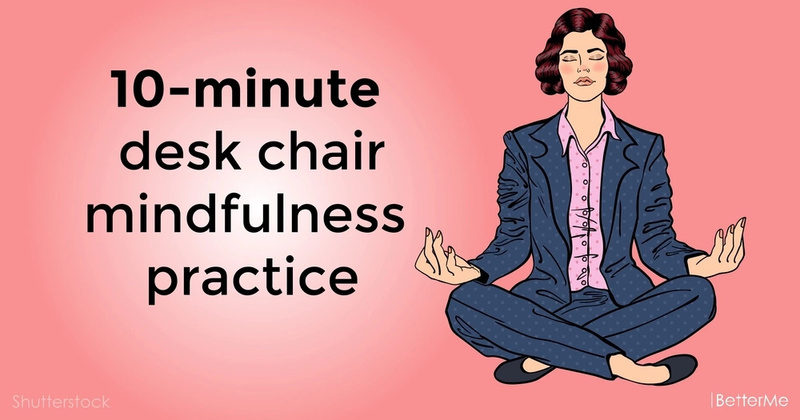 Here’s what you need to do to perform the “desk chair meditation” mindfulness practice. Start out by focusing your attention on your breathing. Notice what your body does as you inhale and exhale, the flow and sensation of air going through your nose. We call this giving oneself a “body scan”. Next, without too much analyzing, start directing your attention to the soles of your feet. Don’t linger on why you’re feeling what you’re feeling, just notice. Maybe you’ll notice the pressure of your own weight on the soles of your feet, the way they feel inside your shoes, maybe you’re cold, or warm, or tingly. The key here is not to let your mind wander but gently bring your thoughts back on the sensations. In a similar manner, gradually shift your attention upwards to the top of your feet, ankles, shins, knees, thighs, and so on. Scan your body, always focusing on sensations such as discomfort - or lack thereof. If you don’t feel anything in a certain part of your body, just move on. Be open to what is here at this very moment.